The funding is being released under the program to Advance Connectivity and Automation in the Transportation System. The main goal is to help Canadian jurisdictions prepare for connected and self-driving vehicles. 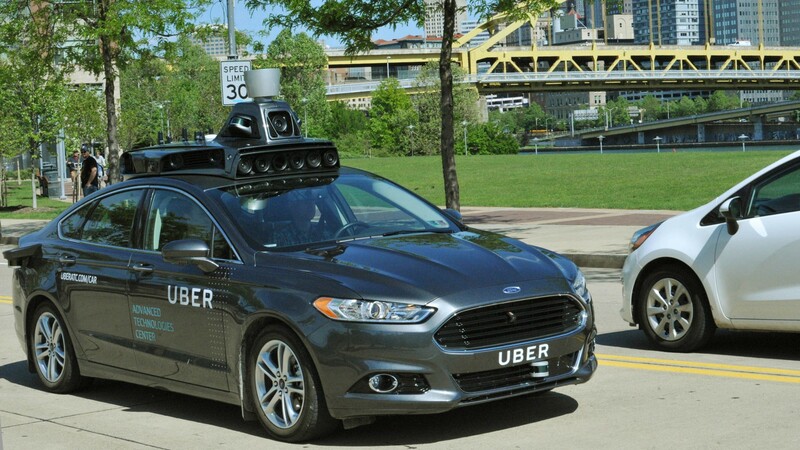 “Connected and automated vehicle technology has immense potential and will have a tremendous impact on our transportation system,” said Marc Garneau, federal minister of transport, in an August 10th, 2018 media release. It’s good that Canada is preparing for the self-driving revolution since the speed at which companies like Waymo and Tesla are progressing makes it seems like these vehicles will be on the roads sooner than we think. Tesla is even preparing to update its fleet of cars with a huge update at the end of August 2018 and there’s speculation that it will include self-driving features.